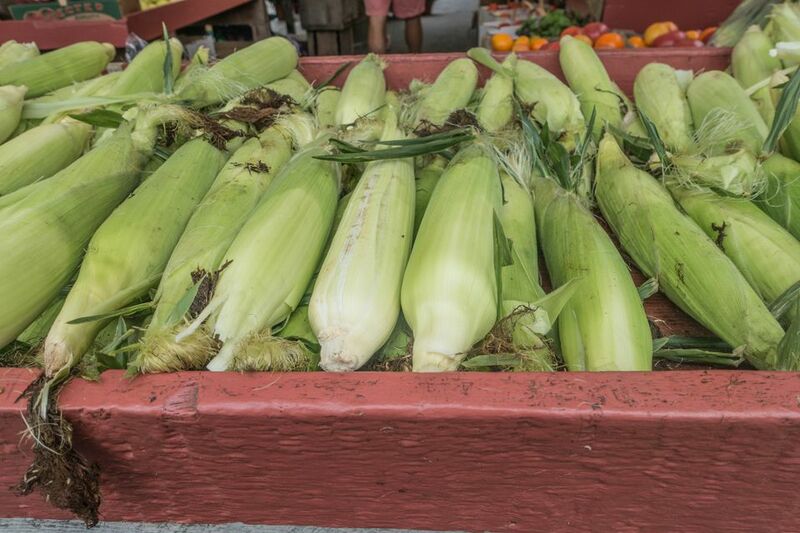 Later harvest, shorter growing season, and longer harvest of cool-weather crops define Connecticut seasonality. Exact crop availability and harvest times vary year-to-year, but this summary will help you know when to look for what at markets near you. You can also look up produce by general/national seasons (spring, summer, fall, winter) or region.